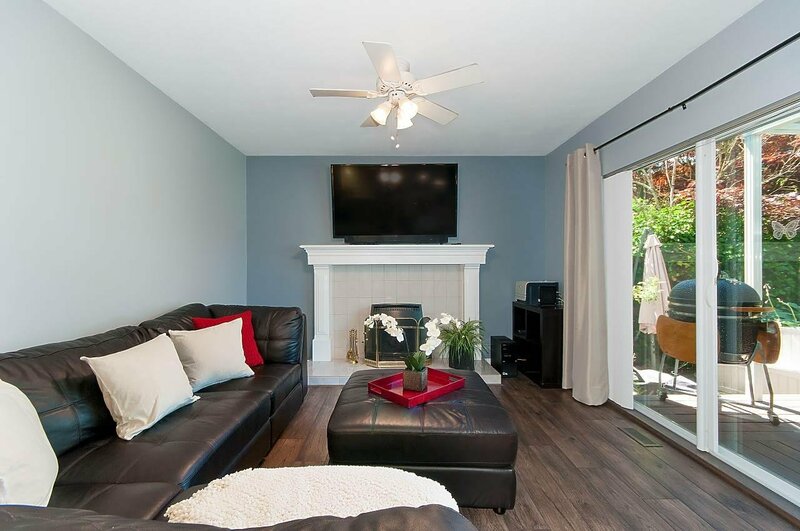 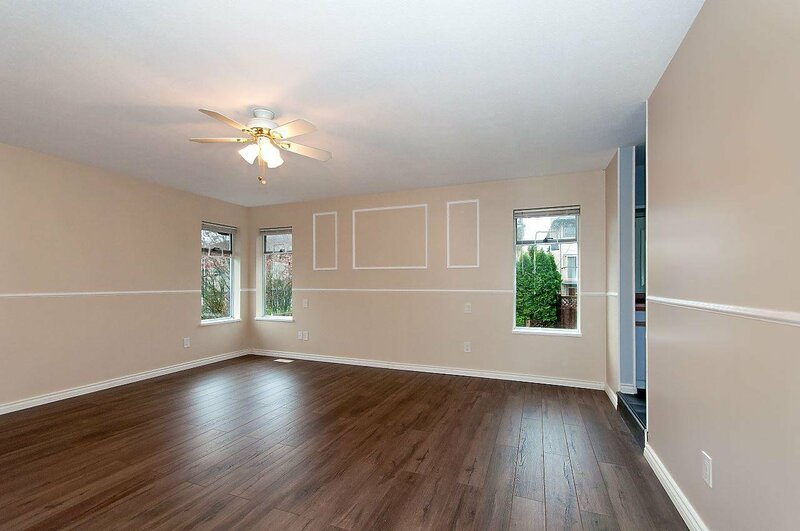 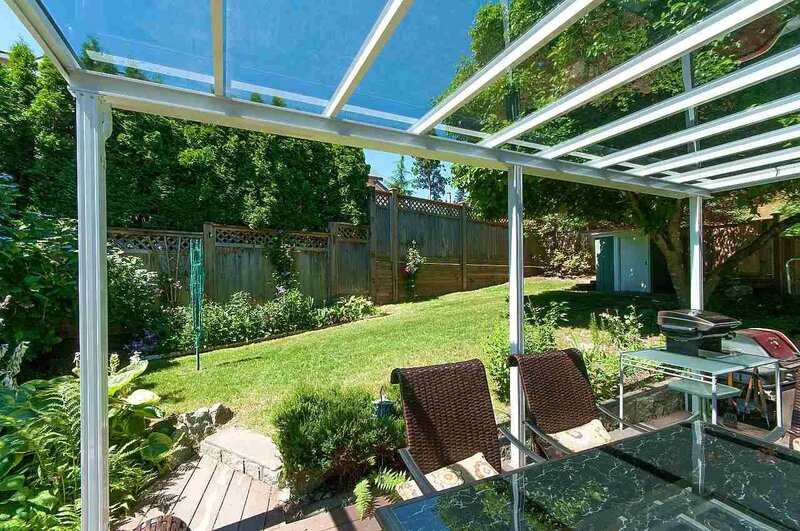 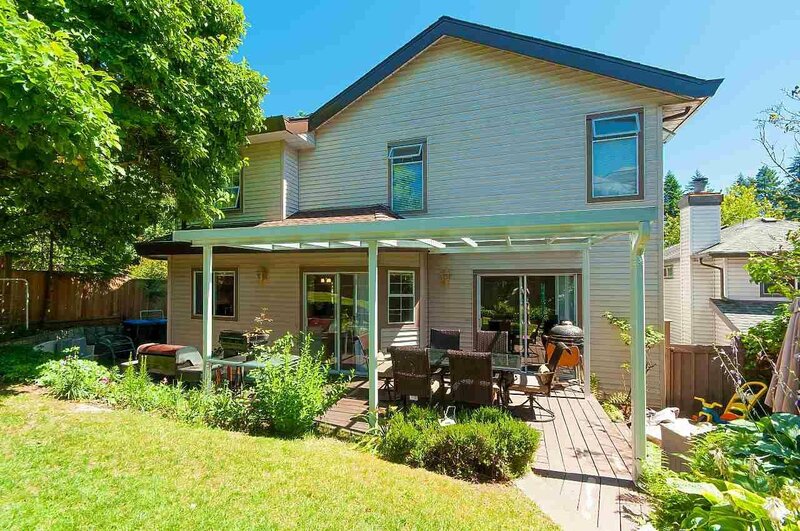 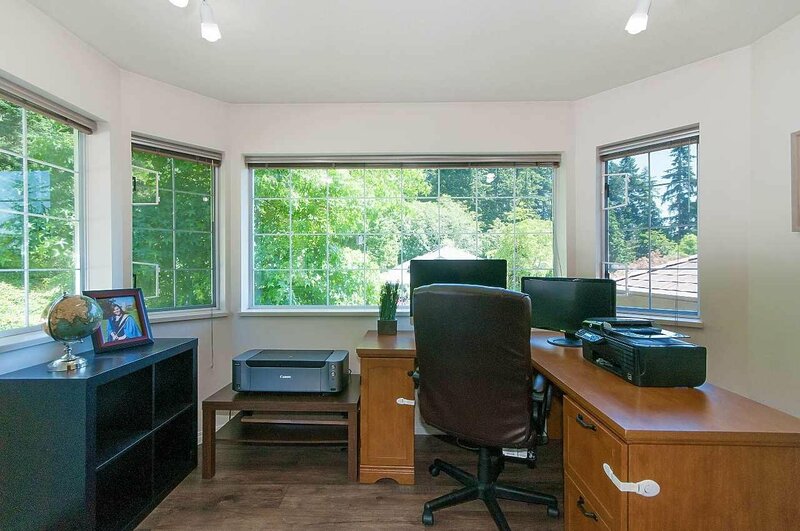 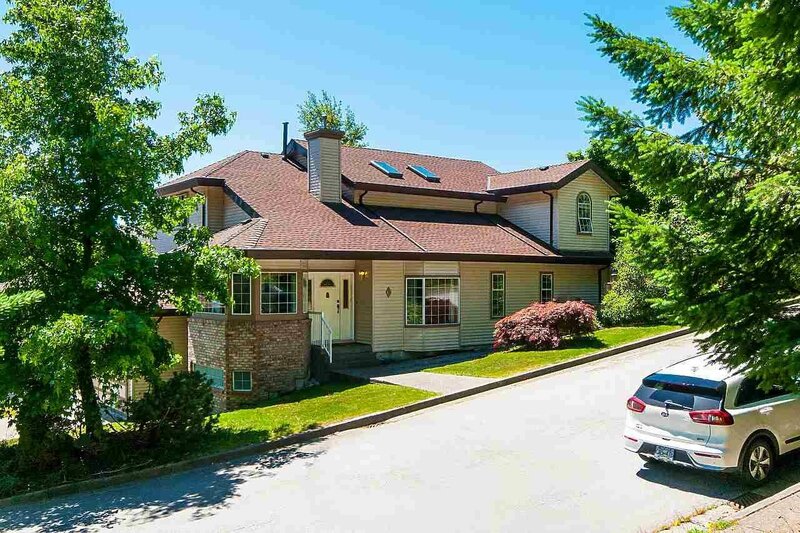 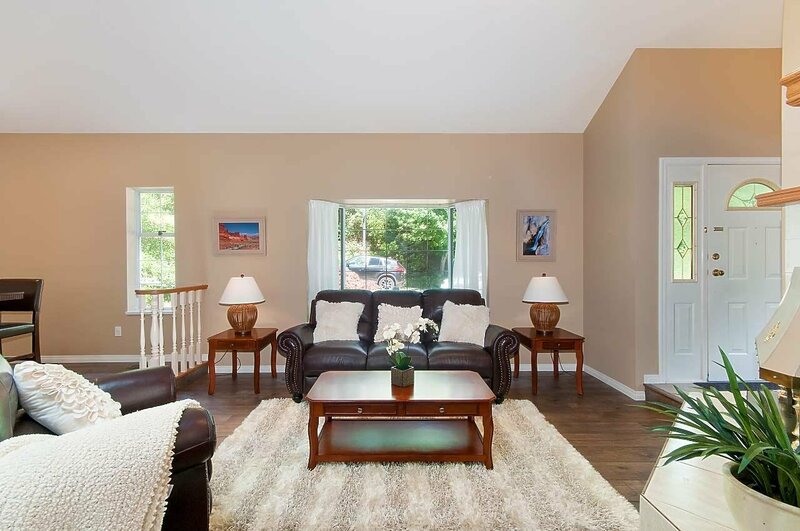 Beautiful Port Moody home in a great location close to schools, parks, transit & recreation! 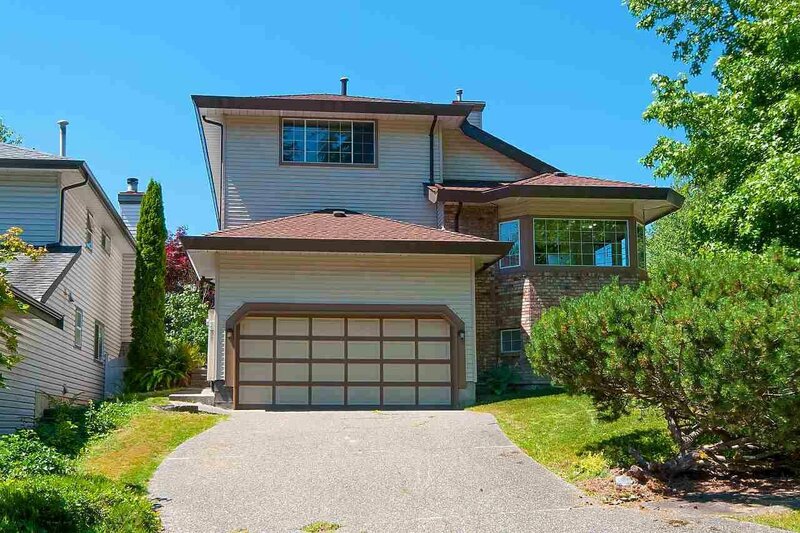 This 5 bed/3 bath family home sits at the top of a cul-de-sac, steps away from Heritage Mountain Elementary. 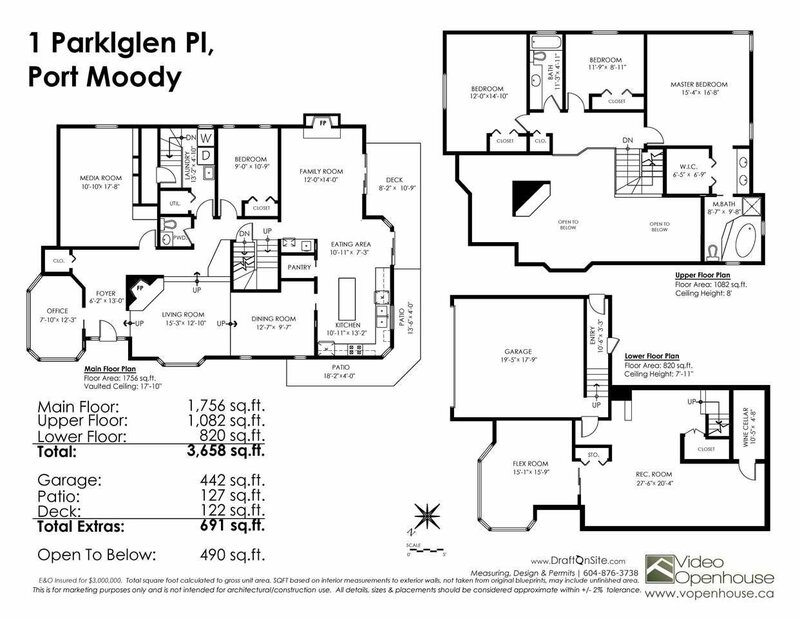 Main level entry w/large foyer, den/office, living room w/ vaulted ceilings, formal dining area, bedroom & media room. 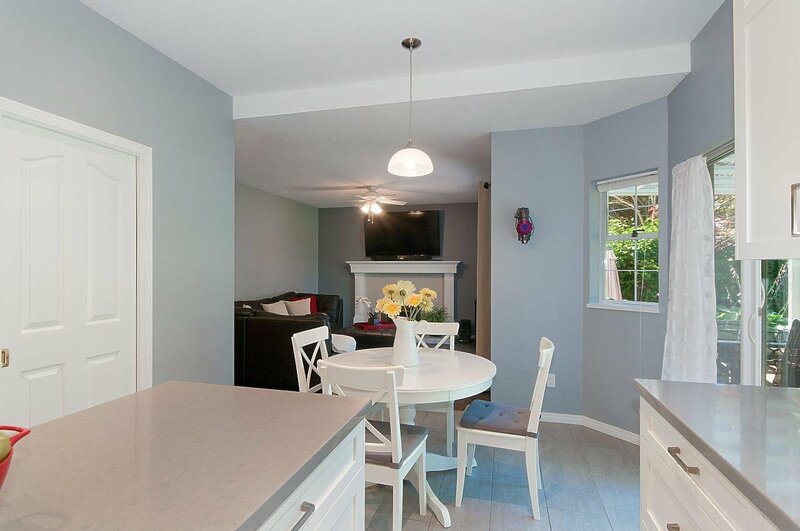 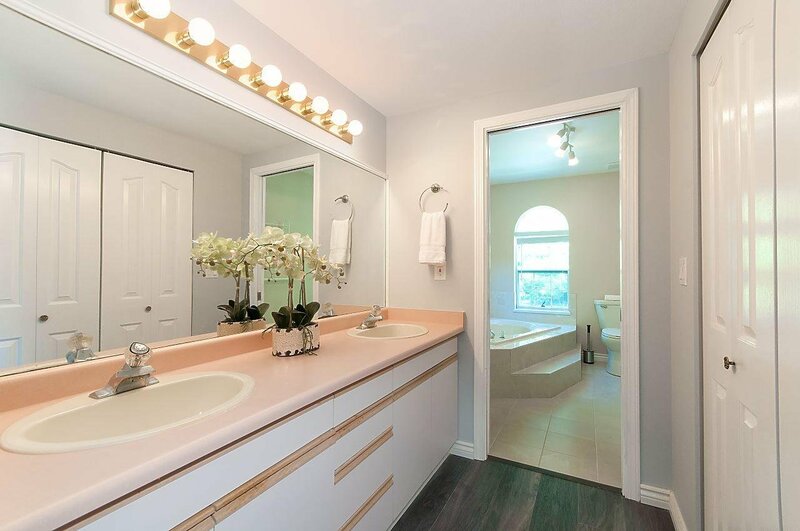 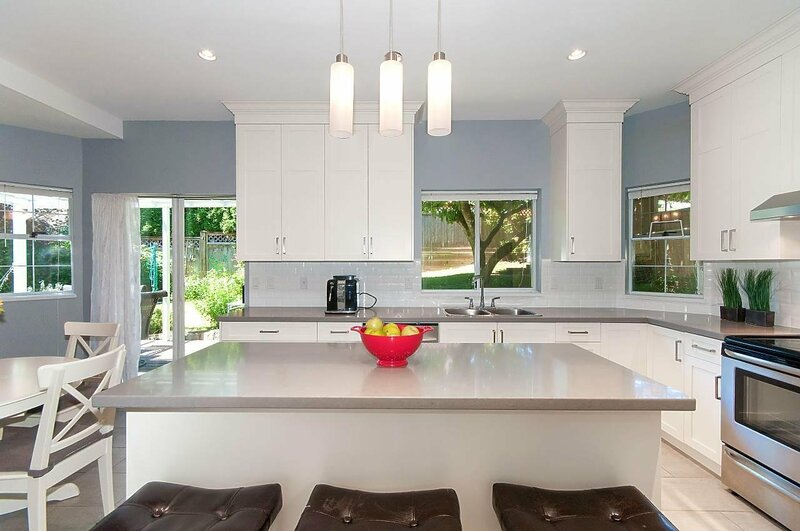 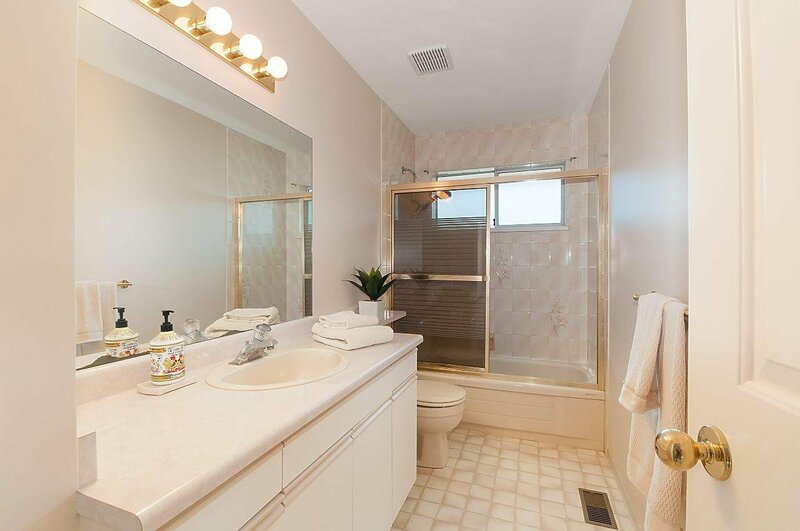 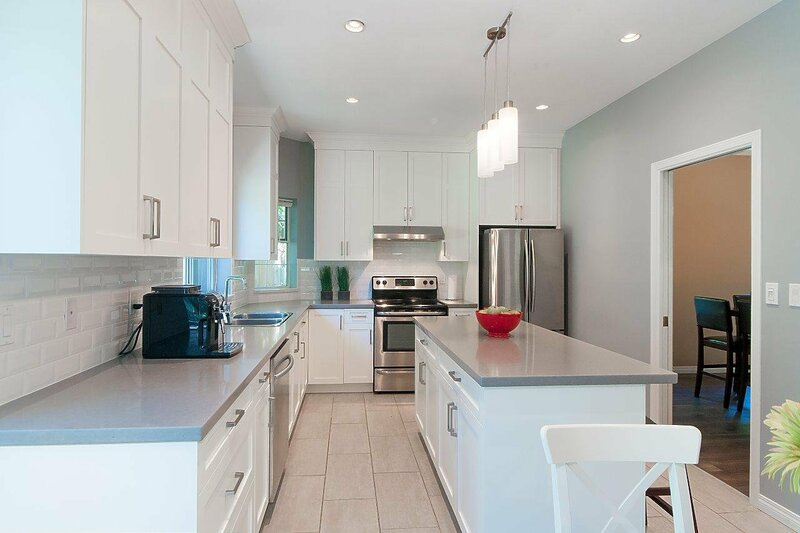 Spacious bright kitchen w/ quartz counters, large island, SS appliances & eating area. 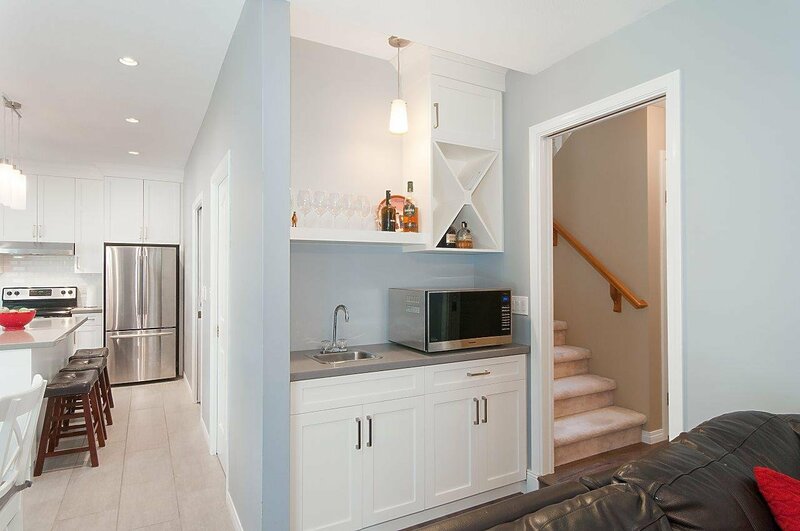 Wet bar & family room w/ gas fire off kitchen. 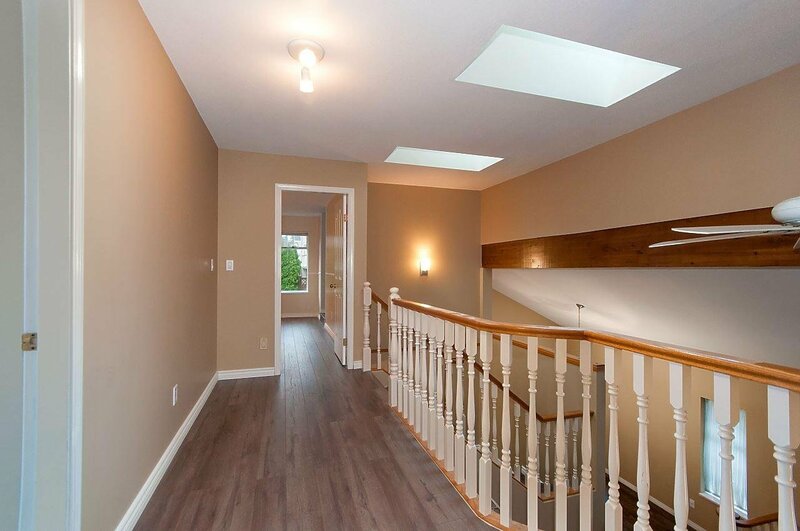 Upstairs has 3 bedrooms, main bath & 5 pce ensuite w/ walk in shower & soaker tub. 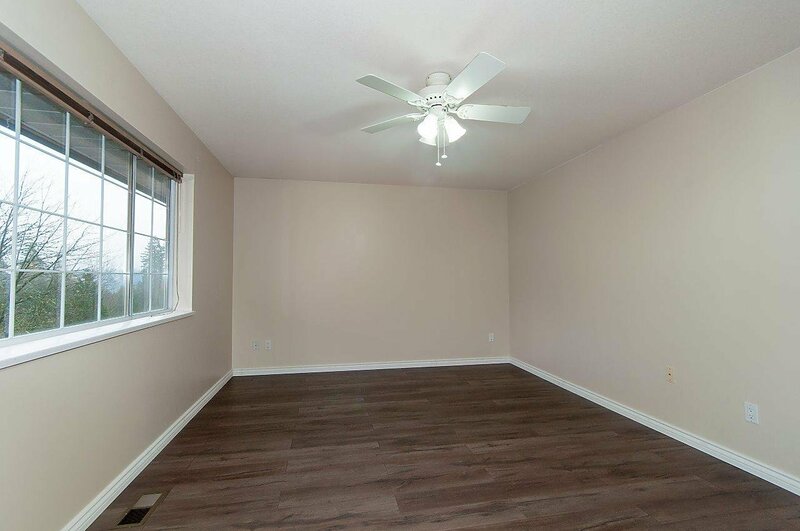 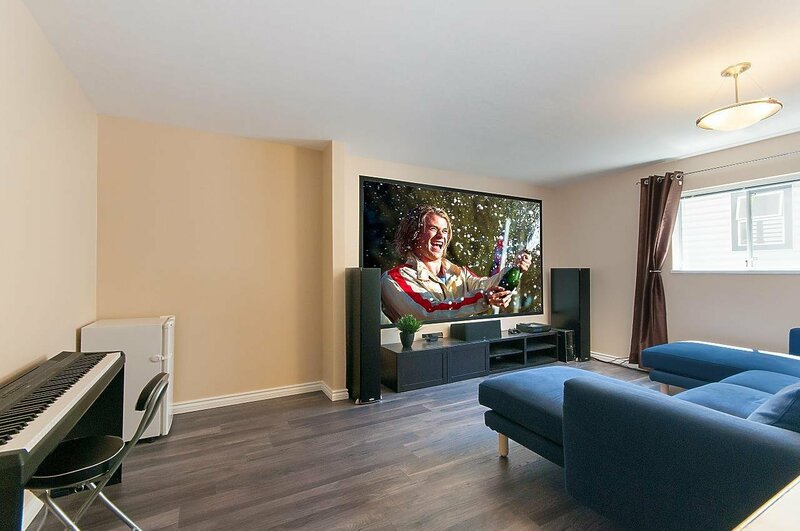 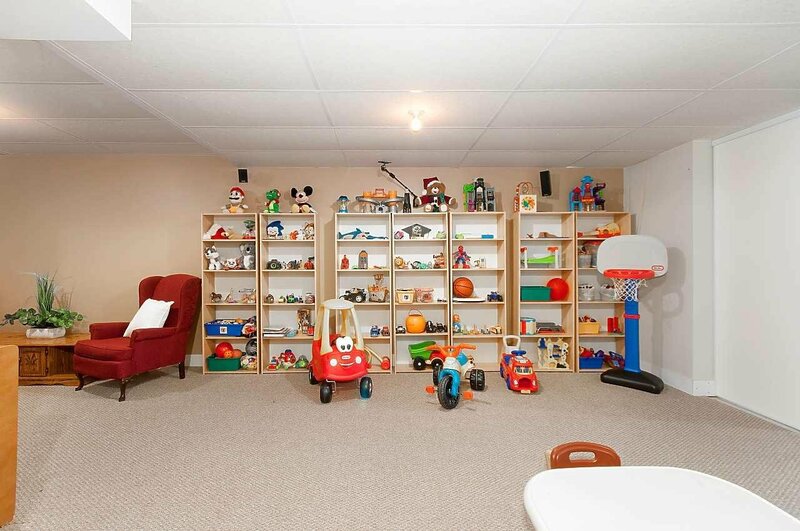 Basement has rec room, storage, flex space, wine cellar & access to double garage. 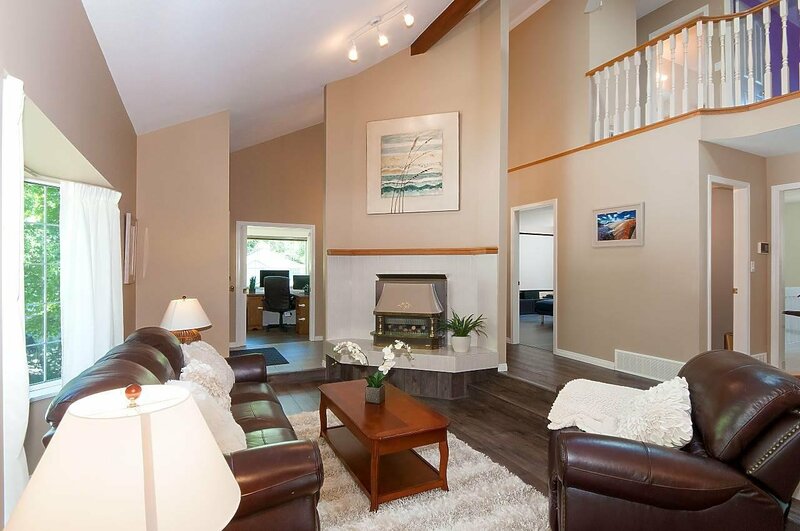 Only 30 min from Vancouver-you won't want to miss this one!